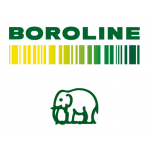 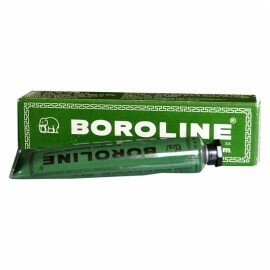 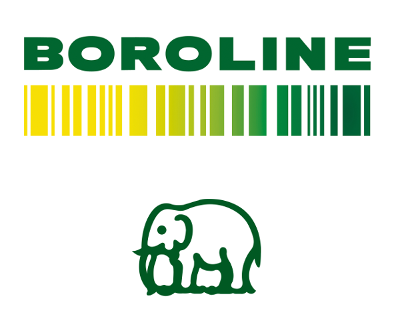 Buy Boroline Suthol Fresh Antiseptic Liquid Online from Bong Haat. 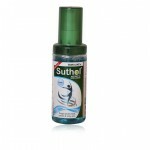 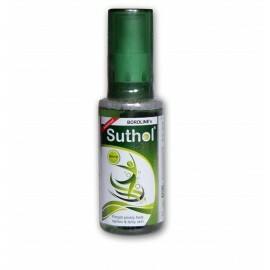 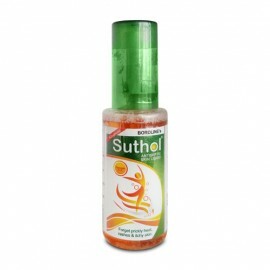 Suthol antiseptic skin liquid provides the best relief from all these skin troubles. Go through the Ingredient details of Suthol and see how each component in Suthol has been carefully selected to help your skin remain fresh and trouble- free during summer.